Written by Mark L. Hoch, MD on April 13, 2017 . Posted in The Real Health Blog. Let’s look at natural ways to prevent and treat influenza and viral respiratory infections. To keep your immune system strong eat a healthy diet, get regular exercise, proper rest with some relaxation time every day and adequate sleep (most people need about 8 hours). Organic, local, fresh food is optimal and try to avoid processed food such as GMO’s, white flour, sugar, and artificial sweeteners/high fructose corn syrup. Other daily practices such as meditation and prayer are also helpful. Avoid close contact with persons who have colds or coughs or the flu. If this is not possible, wash your hands frequently and be sure not to share cups, forks, spoons, tooth brushes etc. Vitamin C : take 2000 mgs, 4 times a day for adults. children ages 6-12 years 500 to 1000mg 4 times a day. If it causes loose bowels decrease the dose. Powdered buffered C is your best option. for a child, 6-12 years: a heaping 1/4th of a teaspoon, 4 times a day. and younger child, 3-6 years, 1/16th of a teaspoon, 4 times a day. 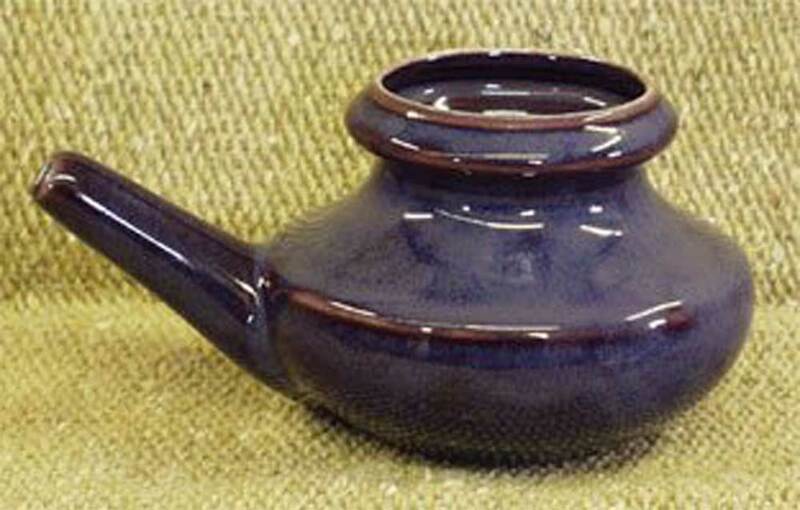 Nasal irrigation / Neti pot 2 to 3 times a day Nasal irrigation is important because it washes the virus out of your nose. It also washes away the things that cause your nose to swell up. For adults: take 2 capsules, 5 times a day for 2 days. For children ages 6-12: take 1 capsule, 5 times a day for 2 days. High dose of high quality Gaia’s Echinacea Supreme tincture and Gaia’s Black Elderberry Syrup. Androgaphis and ginger are also effective. Over the counter homeopathic medicines can also be helpful and are safe for children. The specific homeopathic remedy depends on the particular symptoms a person is having. Usually when there is a large outbreak of influenza there will be one remedy that will be helpful for the vast majority of persons in that area. For some people prescription medication might be helpful. This is true especially for people with severe asthma and other lung conditions, poorly controlled diabetes, and neurological problems that make it hard to breath or cough. In my experience, however, the above measures improve symptoms more quickly and shorten the duration of the symptoms of infection by several days more than medications according to scientific studies. They are also much safer and much less expensive.